Listing of non-league tournaments within the Rugby community. To have your tournament listed, please forward a short description and applicable links to info@empiregurugby.com. 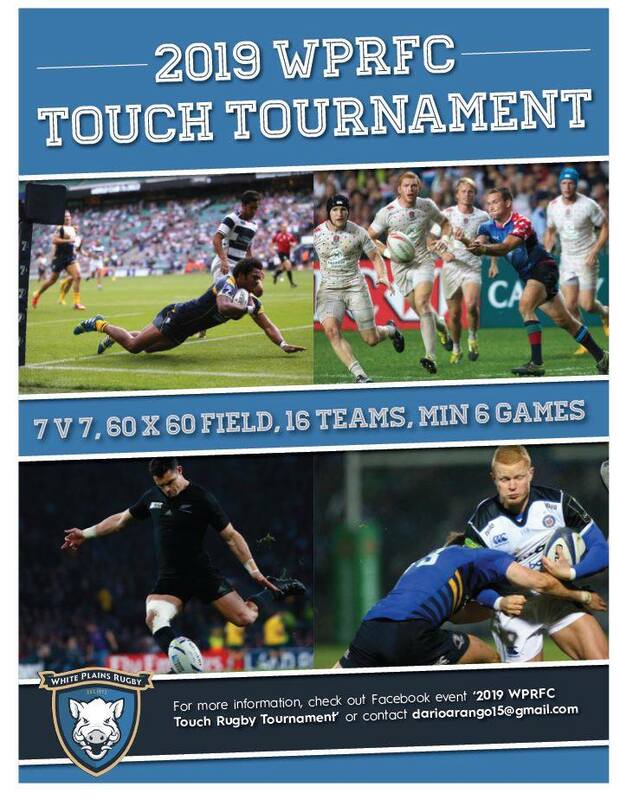 For a listing of EGU Summer 7s Series tournaments, click here. Uticuse Women’s Rugby team is hosting their 8th annual Ruck Cancer 10s Tournament on May 18 in Syracuse, NY. We have openings for men’s and women’s teams. Please contact Uticuserugby@gmail.com for further information.